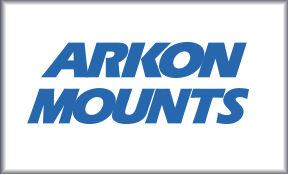 Large assortment of professional-grade mounts, holders, tripods, and stands for tablets, phones, cameras, GPS, and live streaming. Use code SMARTCHIC for a 20% savings! 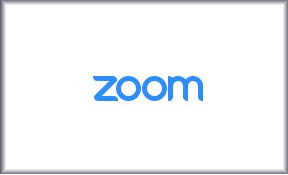 #1 Video Conferencing and Web Conferencing Service. 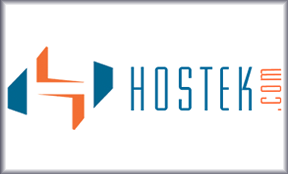 One Consistent Enterprise Experience – Host Meetings, Video Webinars, and Zoom Rooms. 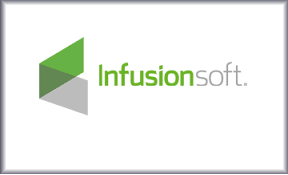 Infusionsoft delivers an e-mail marketing and sales platform for small businesses, including products to streamline the customer lifecycle, customer relationship management, marketing automation, lead capture, and e-commerce. Excellent customer service and uptime with 100% Dell servers located in the US. We’ve been happily using them since 2002. 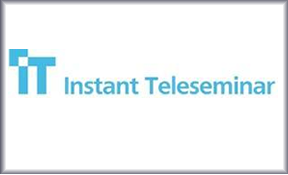 InstantTeleseminar is the clear leader for teleseminars, webinars and conferencing. Life online starts with a domain name. That’s where domain name registrars like GoDaddy come in. 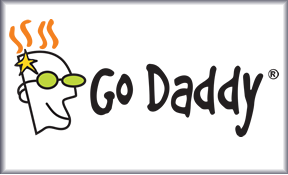 GoDaddy has over 12 million customers and has been our registrar since day one. 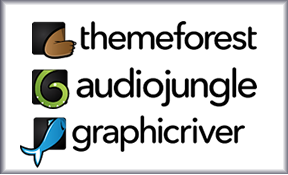 The web’s largest collection of Website Themes, Motion Graphics, Stock Music and Audio, Graphics, Photos and Website Code.